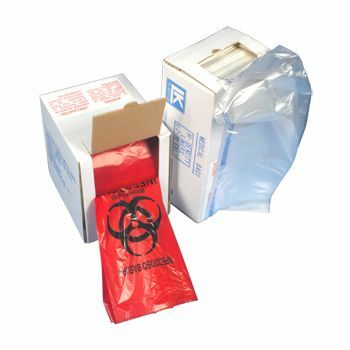 We want to provide our customers in the healthcare sector with an easy way to dispose wound-care dressings. 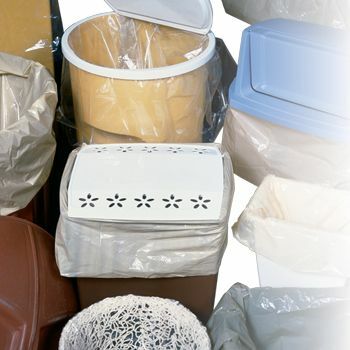 Wound-care dressings need to be separate from other medical waste, as improperly disposing can lead to the spread of infection and diseases. Our Dressing Disposal Bags stand out from the rest due to the distinguishable red color. 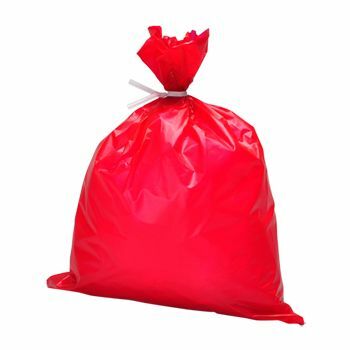 Healthcare facilities such as clinics, surgical centers, and hospitals looking for a durable solution to dispose wound-care dressings and other material can use our Dressing Disposable Bags. 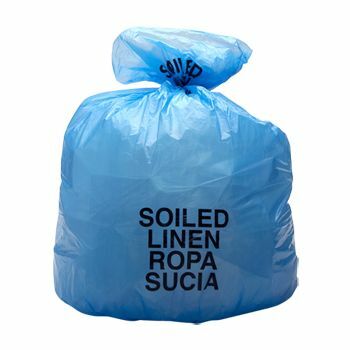 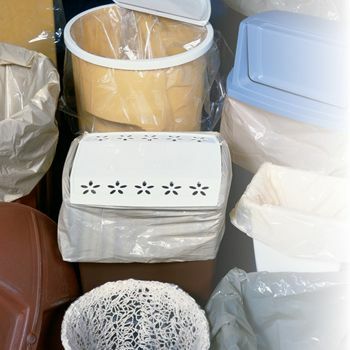 Our disposable bags make it easier for you to securely get rid of contents in a secure manner.